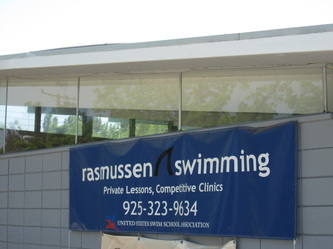 Welcome to Rasmussen Swimming! 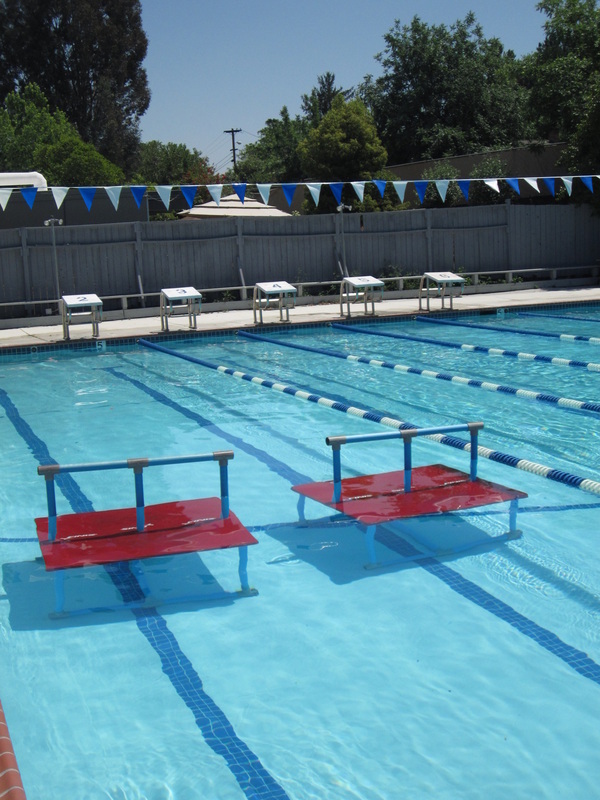 We offer quality swim instruction taught by experienced instructors and coaches. 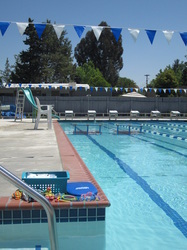 Rasmussen Swimming is located at Rancho San Miguel Swim Club in Walnut Creek. 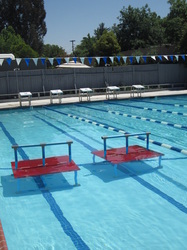 We have an outdoor pool that is heated between 86 and 90 degrees. Lessons are conducted rain or shine. 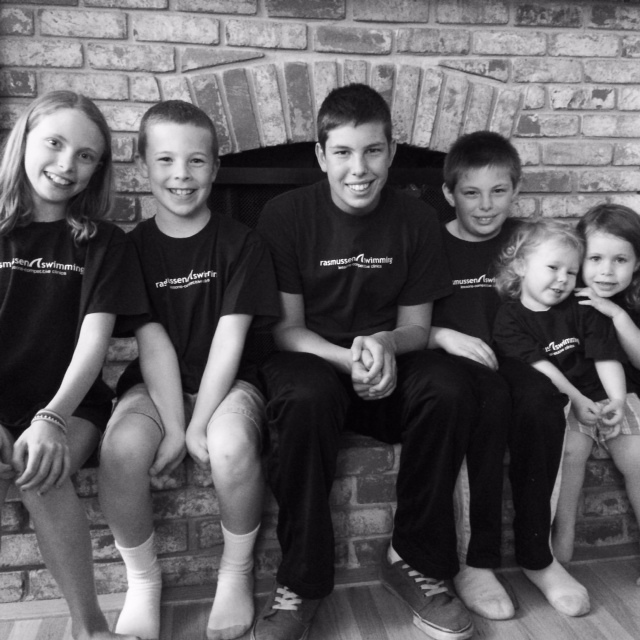 We teach private and semi-private lessons for all ability levels beginning through advanced and all ages 3 and up. 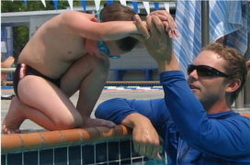 Our teaching focuses on water safety and proper stroke technique. Each lesson is tailored to the individual student. 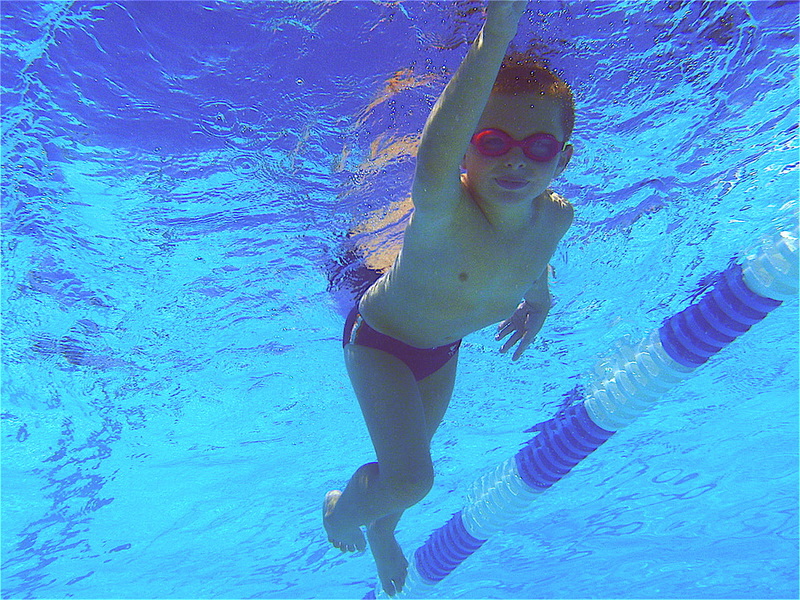 ​We also offer advanced group stroke classes for swimmers looking to improve stroke technique, starts and turns. Are you on Facebook? Become a friend of Rasmussen Swimming! Family Discount If you have more than one swimmer enrolled in our program take 10% off! Become a member of Rancho San Miguel Club and receive 20% off lessons! No Lessons - Happy Spring Break!